In October 2017, the world’s leading parking experts shared insights with architects, urban planners, developers, government officials, and business leaders. Conference included educational sessions, panel discussions, exhibits, networking, and more. 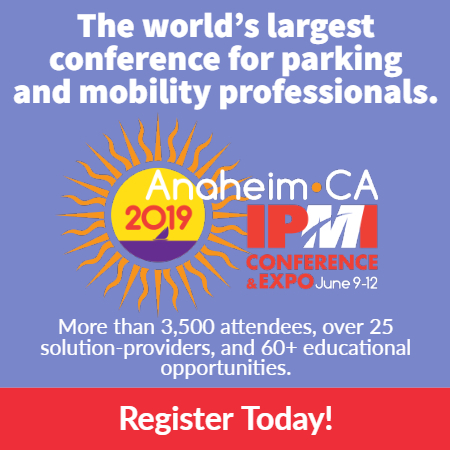 The IPMI International Parking & Mobility Conference came just in time, since mobility is the main subject in the media and also is becoming a hot political topic. Read highlights from the 2016 IPMI International Parking Conference in Sao Paulo, Brazil. Inquiries? Contact Michelle W. Jones, CMP, at mjones@parking-mobility.org.